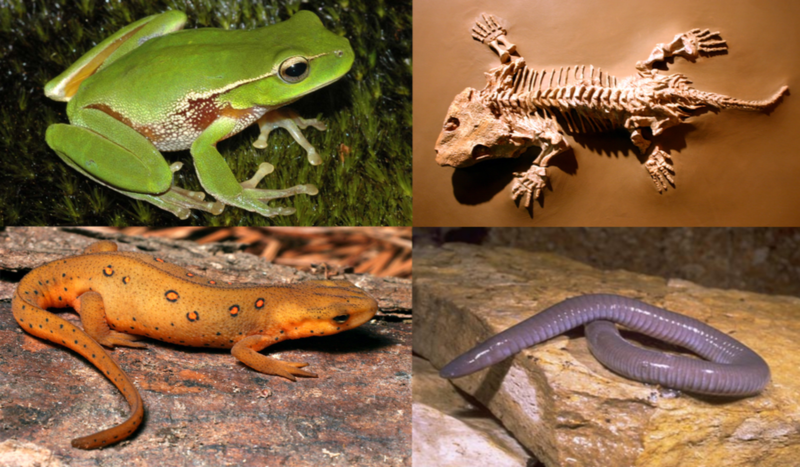 Join Wapsi Education Center Director Dave Murcia for a lesson on reptiles and amphibians. Learn how they live and see some live ones up close and personal! Contact the library for more details.